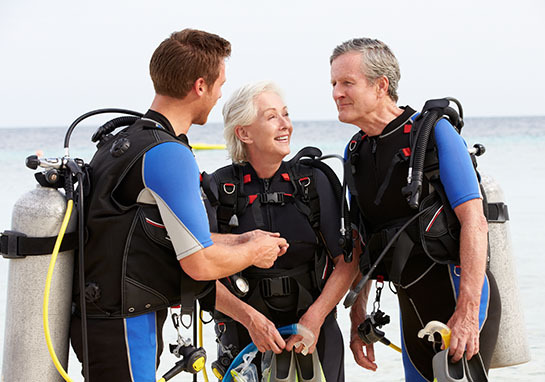 The Dive Shop has been in business for over 40 years. 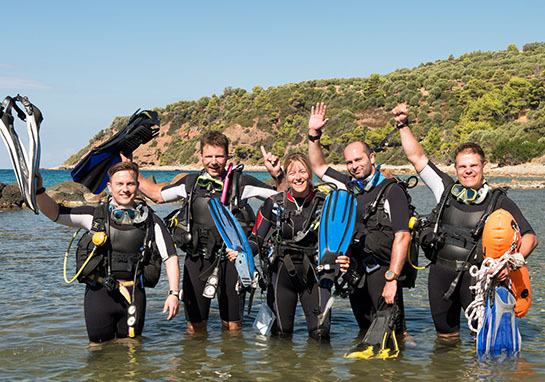 We offer all levels of scuba training, from Open Water Diver to Instructor. We have qualified instructors who will skillfully lead you through the necessary steps to complete your training. 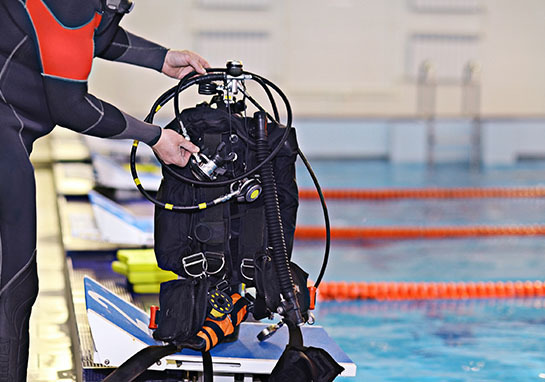 Our goal is to provide the best training facility available in the Kansas City area, where you can learn safe diving techniques in a fun, non-stressful atmosphere. Want to experience a world unlike any other? 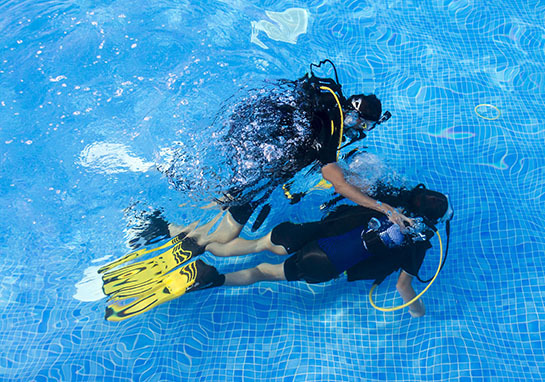 Join us for a scuba diving class and begin your journey into the fascinating realm of underwater adventure! 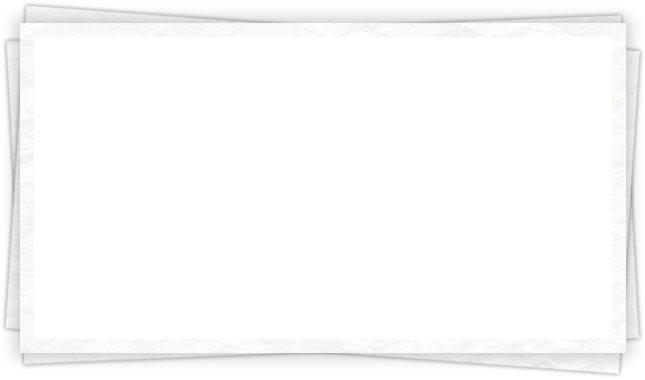 Try Scuba Diving for FREE! Call and see how easy it is.